Apex Officer is the #1 virtual reality training simulator. 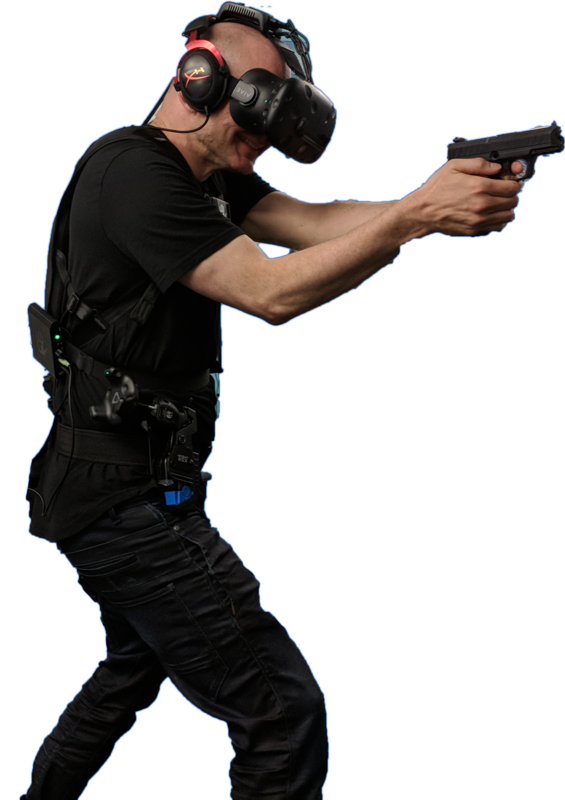 Apex Officer is a leader in virtual reality police training, technology, and simulations. Apex Officer provides law enforcement agencies with affordable, turnkey, virtual reality training and technology solutions. Apex Officer X1 is the best VR training simulator for law enforcement. With the help of 1000s of our law enforcement partners, Apex Officer built the best virtual reality police training simulator on the market. Apex Officer simulators are easy to setup and require minimal technological experience to operate. When you purchase an Apex Officer simulator, you aren't locked into outdated technology. Apex Officer customers receive the best technical service in the business. We update our software weekly. Apex Officer simulators increases training effectiveness by upwards to 300%. Your Apex Officer simulator is tailored to your department. Apex Officer has a training simulator that is tailored to your needs. From agencies with 5 officers to training centers and academies training thousands of officers annually, we have a simulator that will satisfy your training needs. 24/7 customer service and dedicated support team. 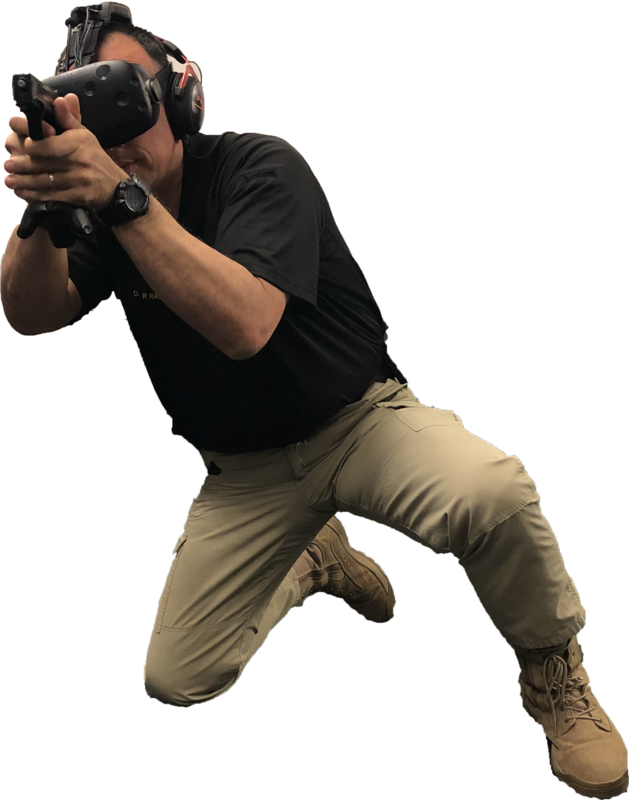 Through our history of providing innovative interactive virtual reality simulation training technology, Apex Officer has become widely regarded as a low-risk, highly reliable contracting, and business partner. We have the industry’s most dedicated and customer committed sales and support team on staff and all Apex Officer customers receive the best technical service in the business. Experience the power of Apex Officer's virtual reality police and law enforcement training simulator.